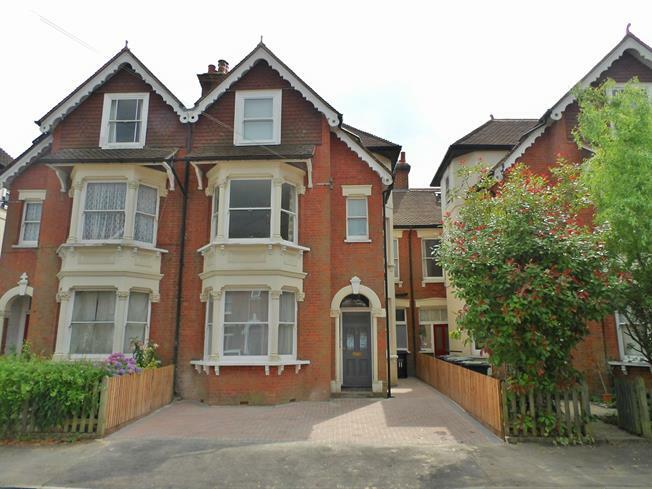 5 Bedroom Terraced House For Sale in Tonbridge for Guide Price £750,000. Freeman Forman are delighted to present to the market this beautiful five bedroom period home located in a sought after road within walking distance to the high street and main line station. The property is very spacious throughout with high ceilings and period features. The ground floor comprises of spacious entrance hallway, bay fronted sitting room, dining/family room, stunning modern kitchen/breakfast room with family seating area. Stairs rise to the first floor Where you will find an impressive bay fronted master bedroom with En suite shower room, two further large double bedrooms along with a contemporary family bathroom. On the top floor are two large double bedrooms with the one at the rear incorporating an impressive en-suite bathroom. Externally to the front of the house is a block paved driveway with off street parking facilities, whilst at the rear of the house is an excellent patio area with lawned garden. Viewing Recommended!